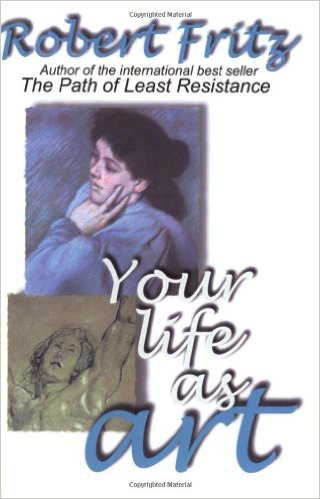 The Path of Least Resistance for Managers (Kindle ed.) – Robert Fritz Inc.
Science tells us that energy travels where it is easiest to go. 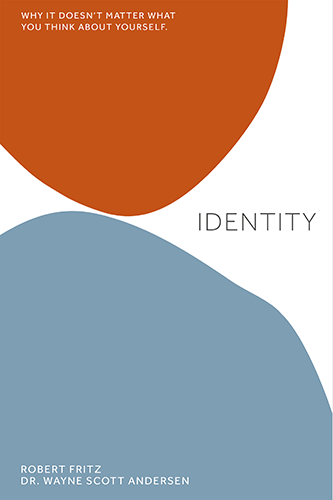 Drawing on this concept, Robert Fritz adds a missing piece to management literature – the structural cause of success and failure – and explains how to redesign the organization or team for success. Science tells us that energy travels where it is easiest to go. Drawing on this concept, Robert Fritz adds a missing piece to management literature the – structural cause of success and failure – and explains how to redesign the organization or team for success. 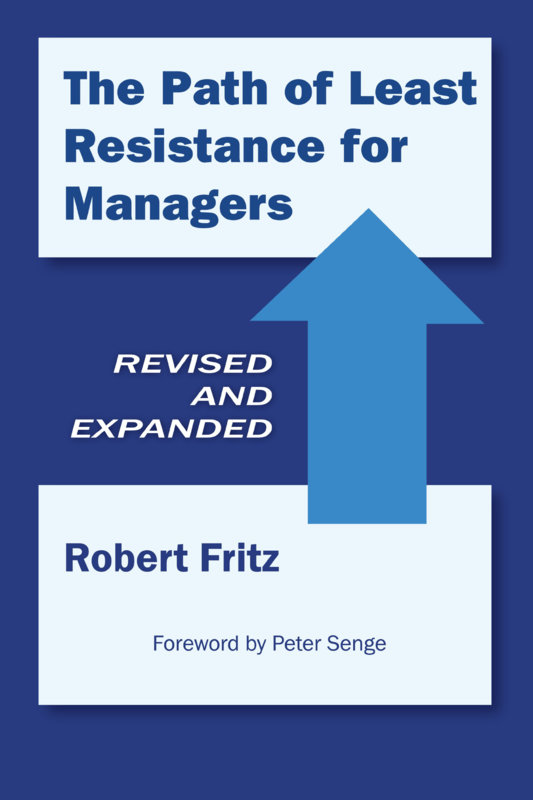 The Path of Least Resistance for Managers teaches readers to take structural laws into account when they restructure their own organizations so the changes they attempt to make do succeed, and they can achieve their highest goals. This revolutionary guide prescribes a direct approach that managers can use immediately to develop the paths of least resistance that will lead to success for their organizations.